Babies are named on our bema and children enter adulthood here. A school child’s first prayer book, a teenager’s Confirmation and an adult’s first reading from the Torah are all regular parts of our synagogue life. 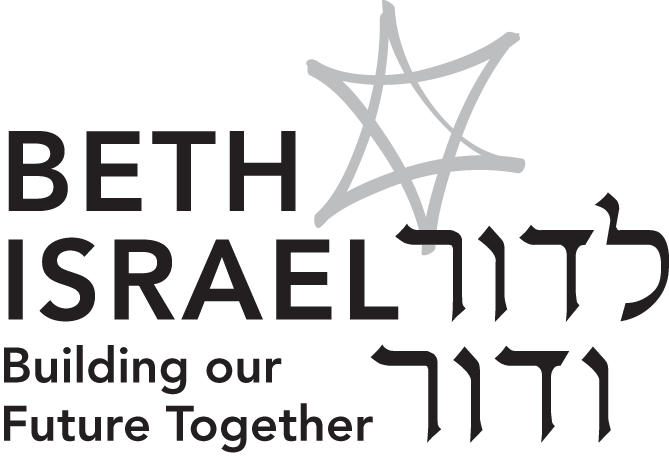 At Beth Israel, we create the warmest, most intimate and spiritually infused life cycle celebrations. We celebrate the beauty and grandeur of ongoing creation in the precious lives of our congregational families. If you are celebrating a life cycle event, the links below will provide some resources.